A great achievement for the individuals, team and coaching staff as there were 1042 registered competitors, 623 senior students and 419 junior students. 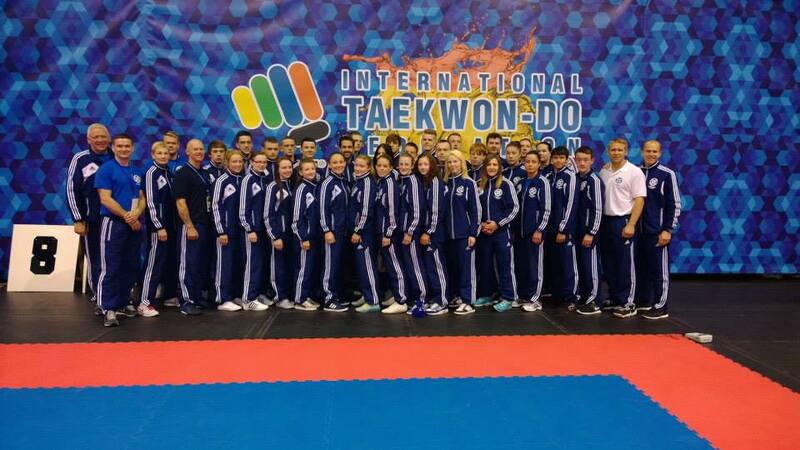 A huge World Championships and Team Scotland can be proud, once again of their achievements. Until the next competition, the European Championships, Italy 2014 for more success!